Elektrokémia - elektrokémiai érzékelők - CP-Analitika Kft. 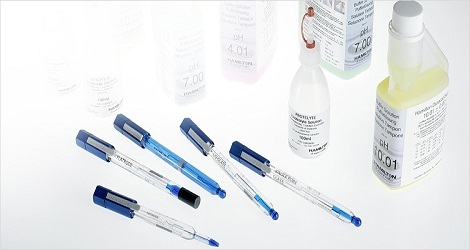 Hamilton pH electrodes are precision instruments known for their high quality, long lifetime and fabulous performance over a wide range of applications. Hamilton’s combination Redox (ORP) electrodes are universally applicable and offer long term stability with the patented EVEREF technology. As with all other lab electrodes these sensors are individually serialized and certified.